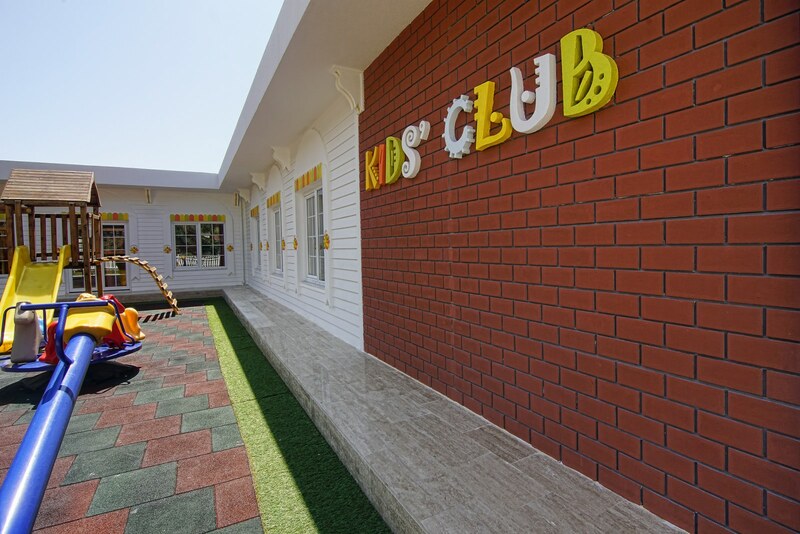 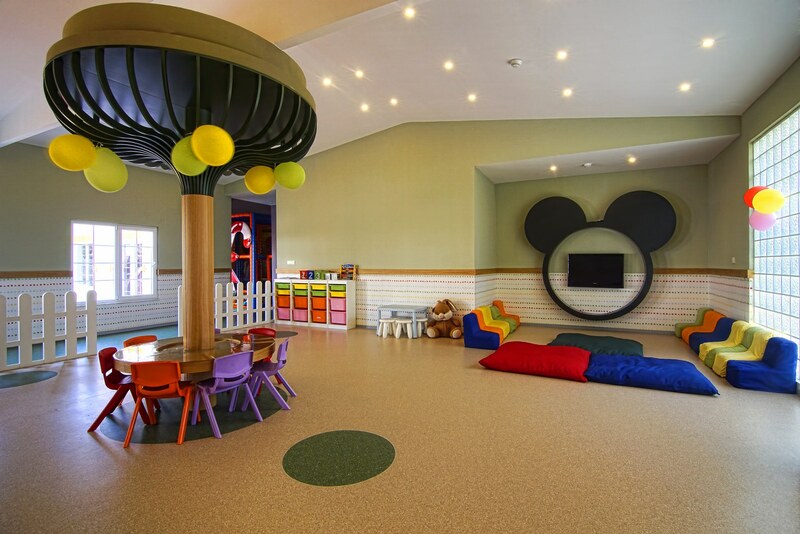 Kids enjoy their vacations with various fun and educational activities at Queen’s Park Kids Club.. 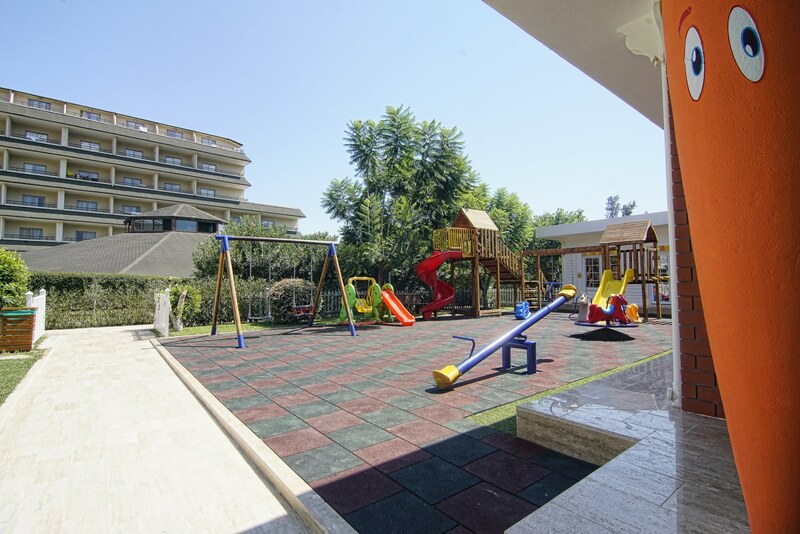 While children are having fun during selected contests, olympic games, culinary, pirates day, ghost hunting accompanied with our experienced crew; they enjoy their times in outdoor and indoor playgrounds, ball pools and trampoline. 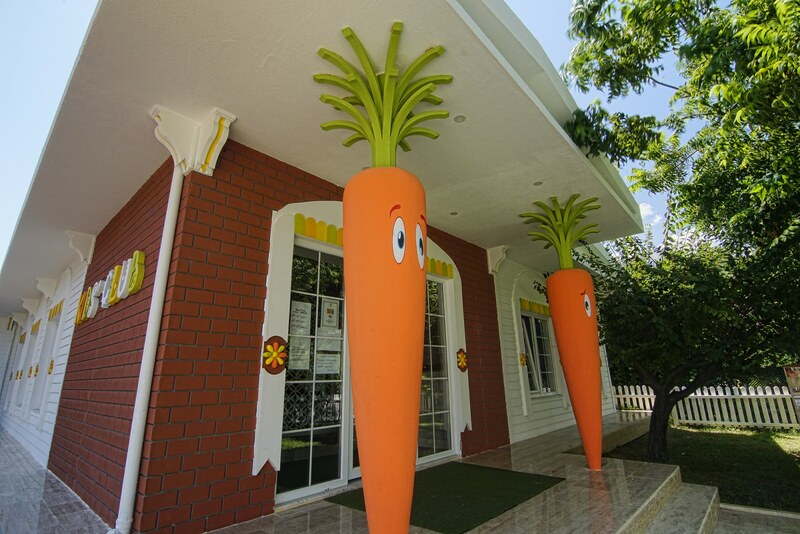 Do you want to spend some time on vacation and spend some time with yourself and your children with our professional staff? 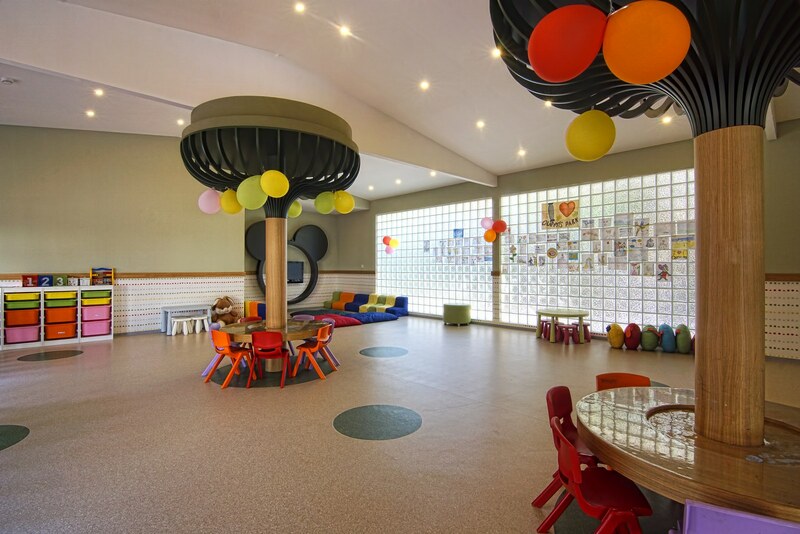 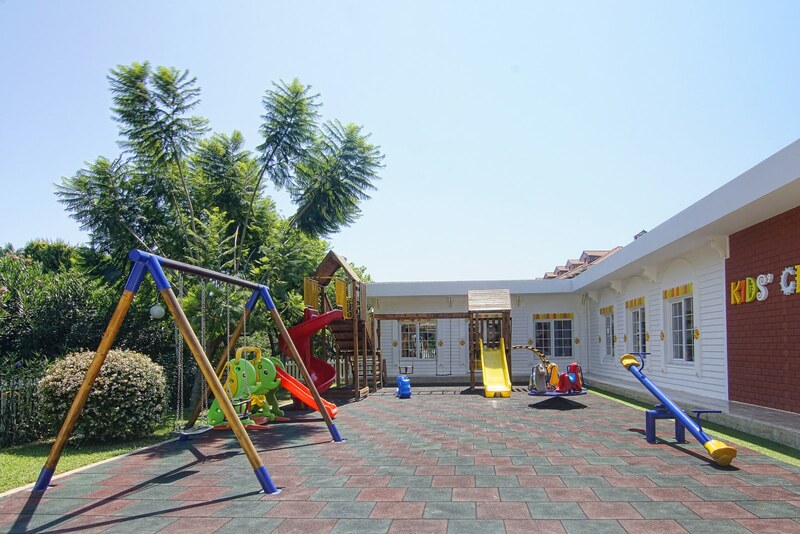 Queen's Park Kids Club for Children ages 4-12 learn and enjoy learning while having fun at day-long activities. 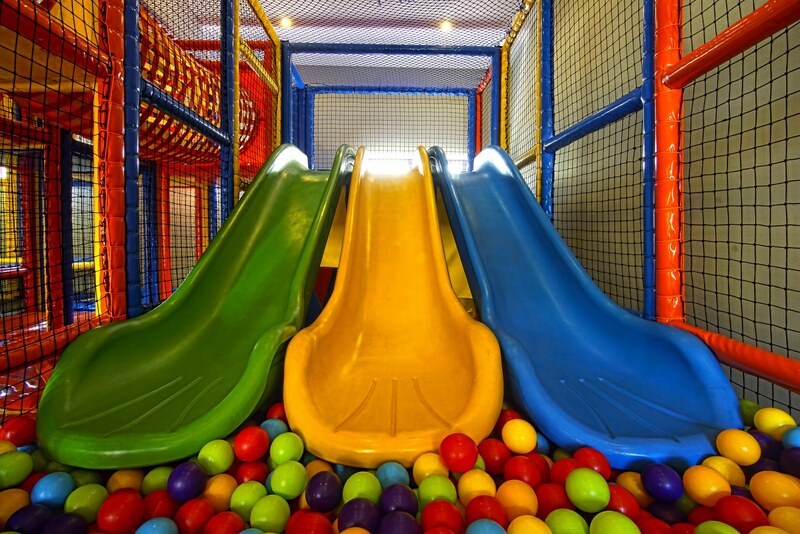 The widest and safest mini club in the region,ball pools, movie shows to collective games, where children are separated by age groups. 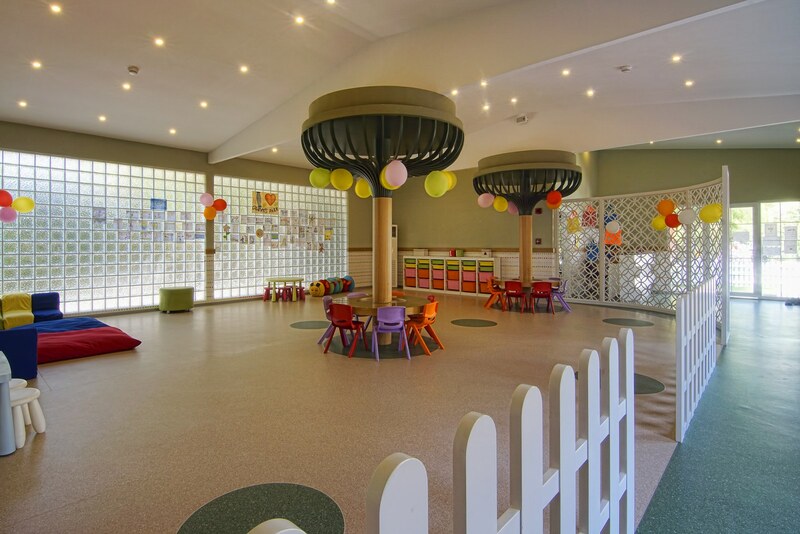 While our professional team has a lot of fun and educational activities with your kids throughout the day, you will have a great holiday.